Unfortunately, in the majority of cases, water damage accidents in San Francisco are quite unpredictable. This is why, most of the water damage repairs are emergency ones. If you want to make sure that your property is brought back to its original pre-damage condition, however, you need to make sure that the contractor you have chosen is a reliable one. With GCD Restoration you are always on the safe side because we are an A+ rated company providing emergency water damage recovery in San Francisco & Bay area. Leaking roof after a pouring rain, heavy snowfall, or any other issues related to the bad weather. 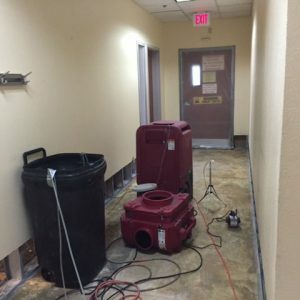 Booking the team of GCD Restoration will not only guarantee you that your home will be cleaned up spotlessly after a domestic flood or another water-related accident, but it also guarantees you a moisture dehumidification of your entire property in details. 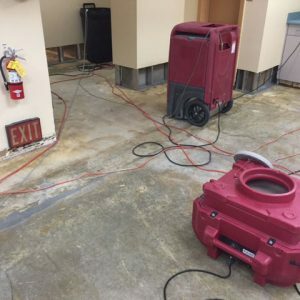 Any damaged wooden floors, carpeting, furniture, drywall, concrete or plaster surfaces can be fully or partially restored by our crew in San Francisco & Bay area, depending on the type of damage and the period of time within you have called us. For optimal moisture extraction results, we recommend you to take immediate actions, as soon as you detect a leak, burst pipe, or other pre-condition for the appearance of moisture and potential mold growth. Calling (650) 835-4447 and discussing the issue with one of our knowledgeable customer care representatives. Stopping the source of water in order to prevent further damage. Requesting an immediate property inspection to estimate the damage and easily create a plan for a recovery which will not harm your budget. 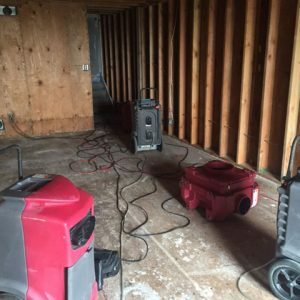 The sooner you react, the easier it will be for us to send a team on time and dehumidify your home better before moisture spreads everywhere and unpleasant odors or mold appear. Estimating the moisture levels with the help of hygrometers and other tools, and pumping out the high-level water. 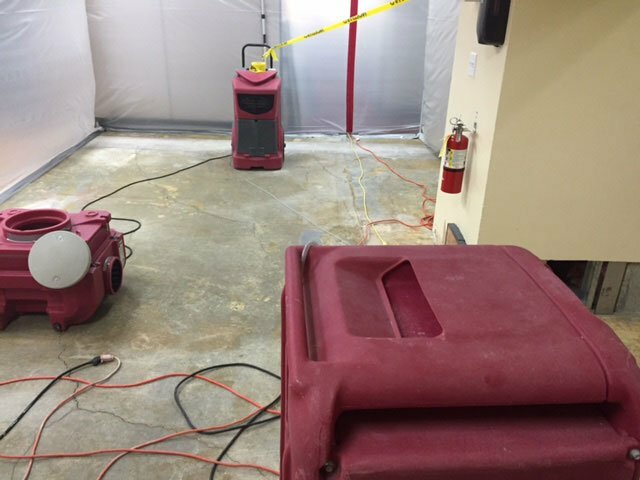 Cleaning of all damaged carpeting and wooden flooring surfaces, harmed by high moisture levels and mold growth. You may ask why all this is needed. The answer is simple – there is only one way to do a perfect job, and that is to strive for excellent results. GCD Restoration does it with each and every project that we take within the San Francisco & Bay area. You don’t believe us? Call us now and learn more!